We are a distributor of Bakers Magic products. The Real Bread Mix recipe was developed by Libby Cornish, who owns and operates a business called Decadent Alternatives, specialising in allergen friendly, delicious products. Fortunately for both Springhill Farm and Decadent Alternatives we are both based in the beautiful regional town of Ballarat, Victoria. 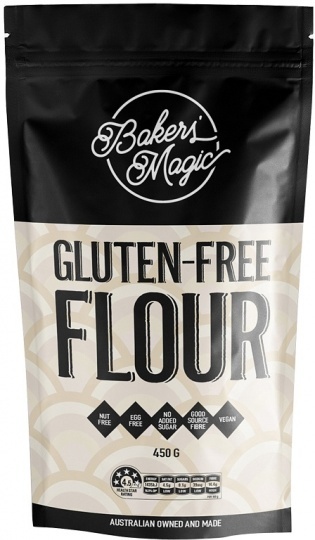 Click here to buy Bakers Magic online.